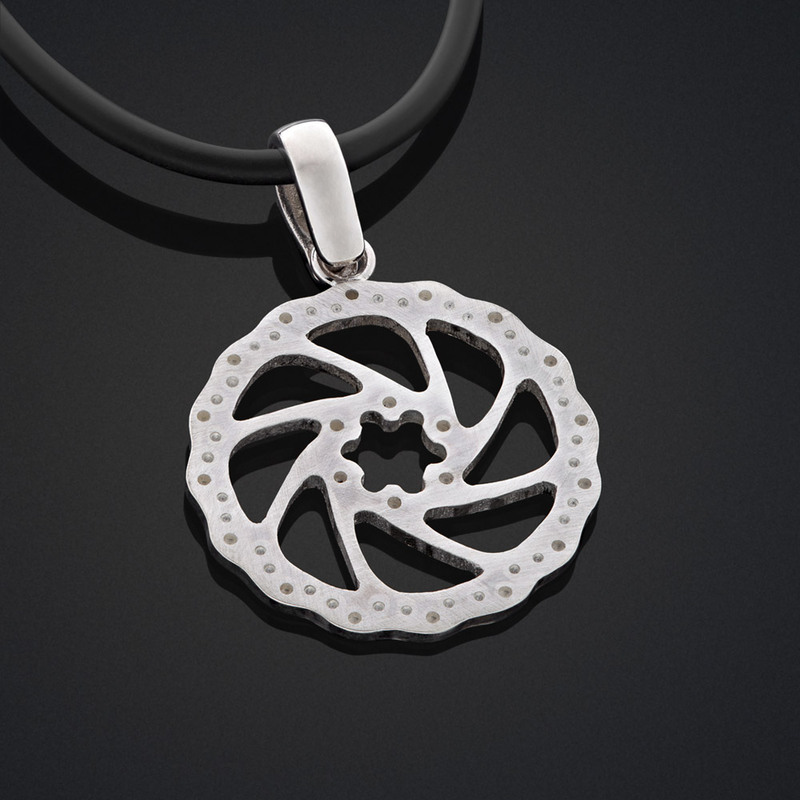 Out of the saddle is a unique collection of cycling inspired accessories and jewellery for all bike enthusiasts who live, breathe and sleep riding. So when you need to swap the lycra for linens, why not finish it off with one of these fine designs. All cufflinks are carefully constructed using only original reclaimed brand plates and the finest materials. The finish is then over to you, customise your links with sterling silver, 18ct gold or diamonds to taste.